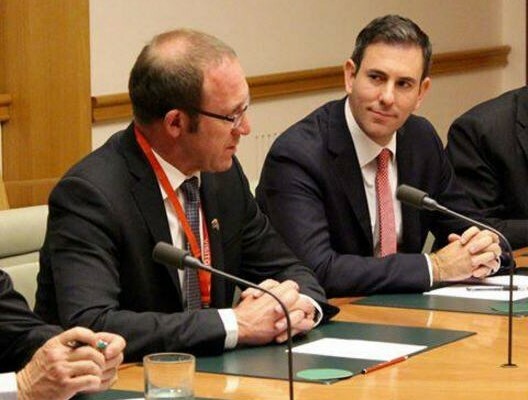 Labor believes consideration should be given to the permanent residency status, and potential citizenship arrangements, for New Zealand citizens living in Australia. 2016 is looking like it will be another busy year for Oz Kiwi. Over the last year, Oz Kiwi has been busy working to get a fairer deal for Kiwis in Australia. It was a year in which we made significant progress. 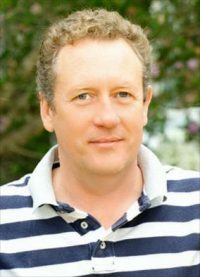 A message from David Faulkner, long-term advocate for Kiwis in Australia and first Chairman of Oz Kiwi. 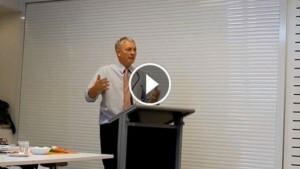 NZ Labour MP Phil Goff has long advocated against the damaging Howard Government changes in 2001. Another video from the Oz Kiwi Sydney meeting on 25th November. Thank you Senator Jacqui Lambie for submitting Oz Kiwi policy proposals to the Parliamentary Budget Office. Frustratingly, Oz Kiwi has not been able to develop a productive relationship with the current New Zealand Government. 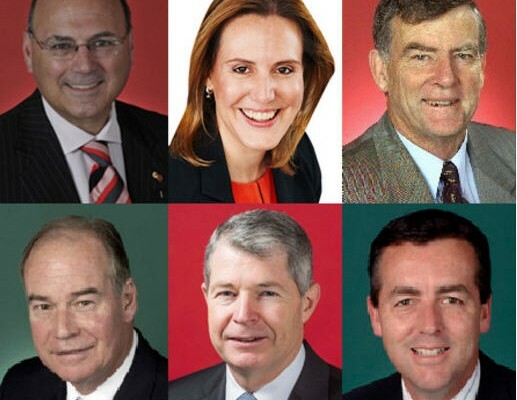 Over recent months we’ve had constructive discussions with a number of Liberal and National parliamentarians. 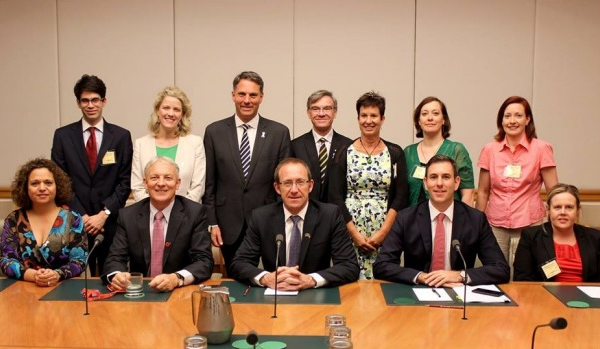 Oz Kiwi met with MPs in Canberra and were joined by Andrew Little and Phil Goff, from the New Zealand Labour Party.